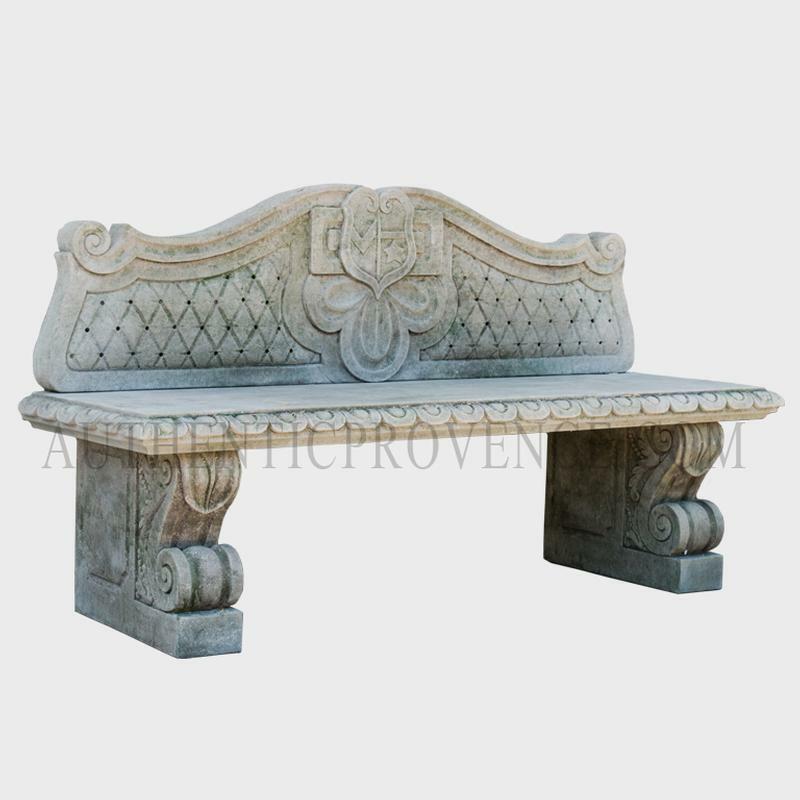 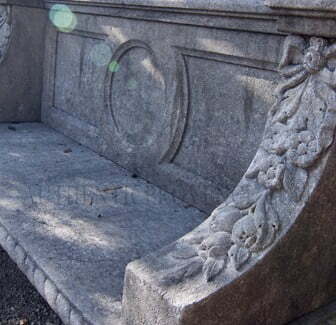 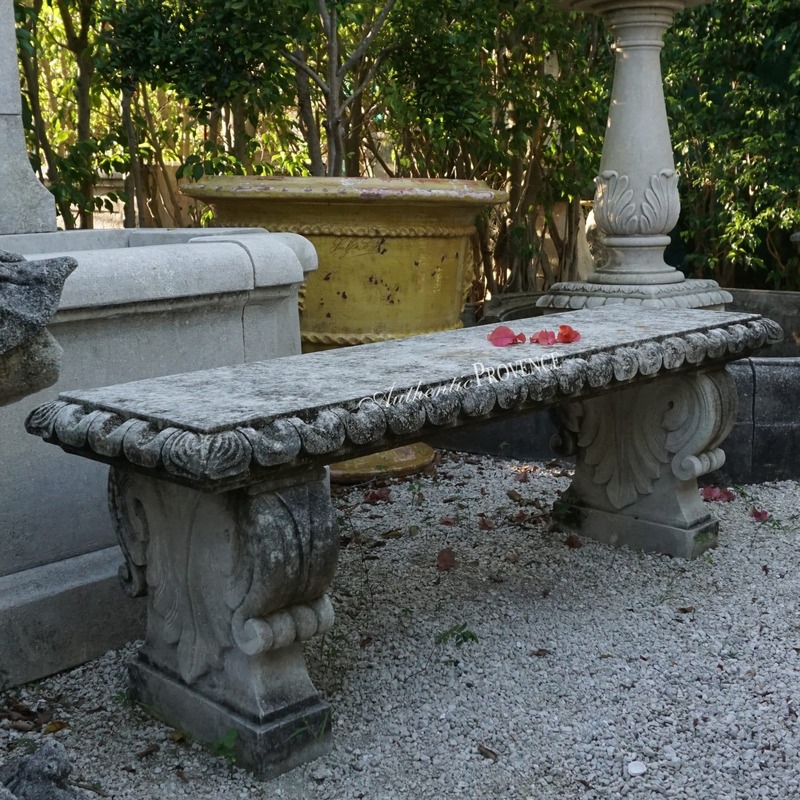 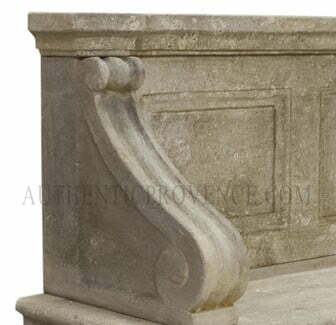 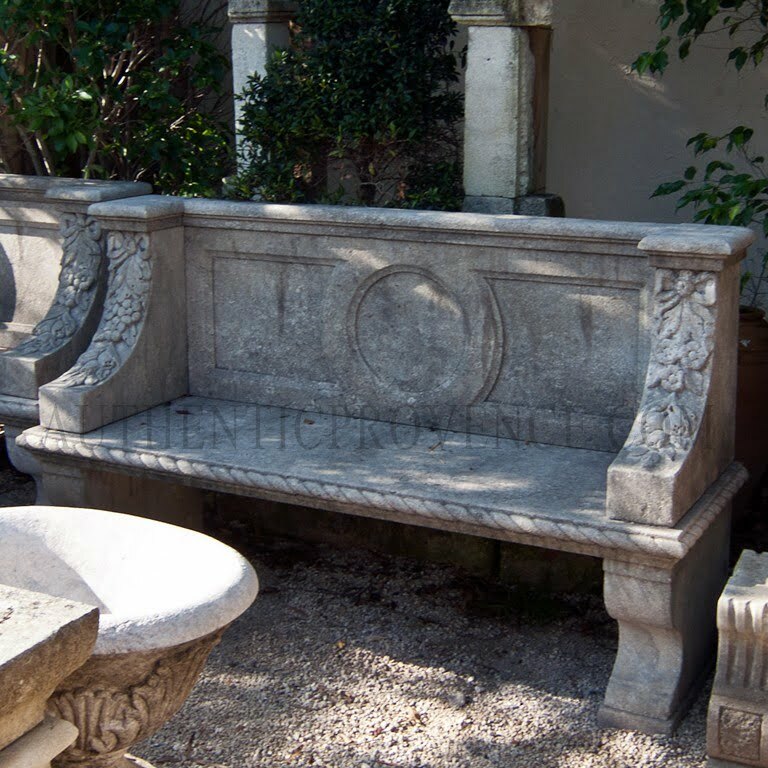 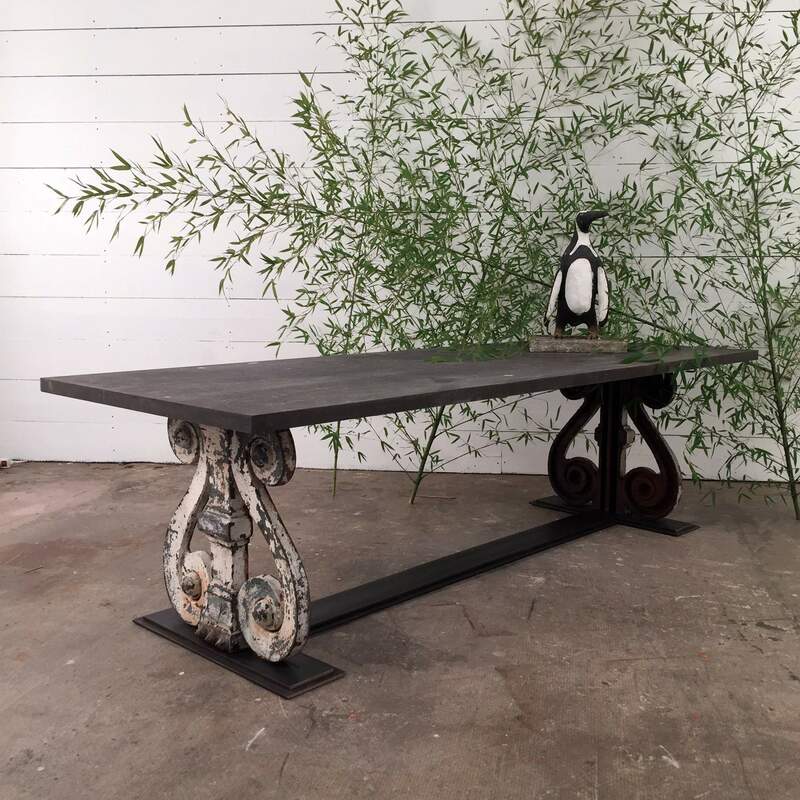 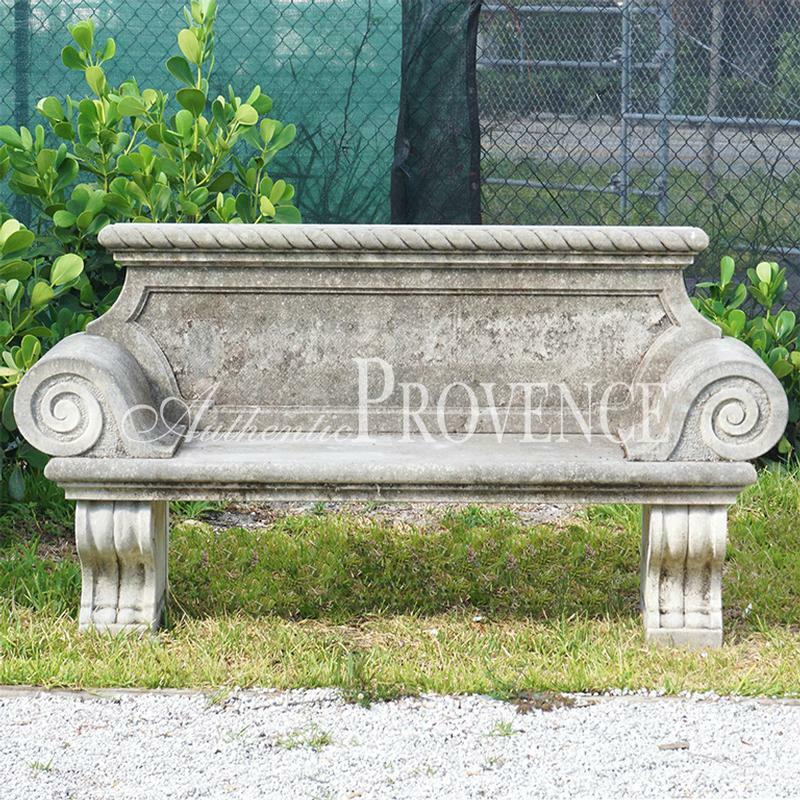 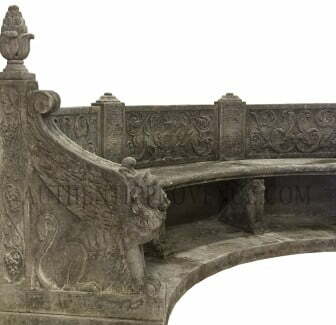 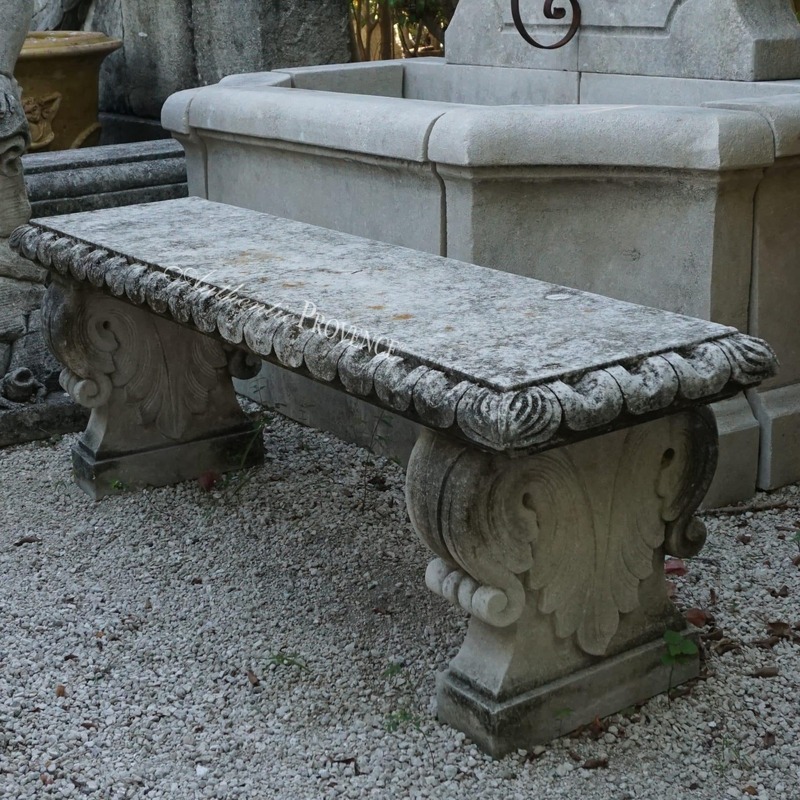 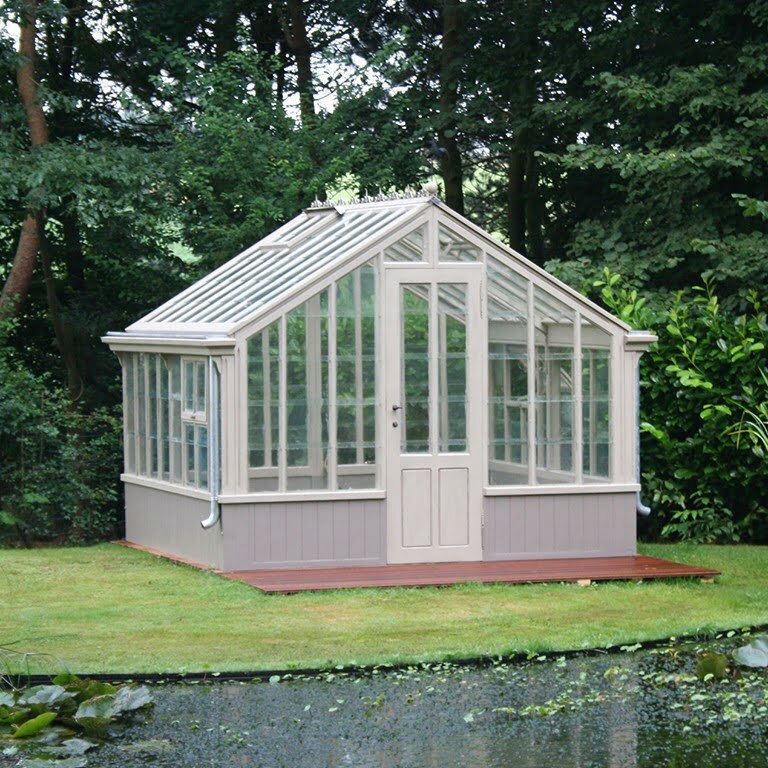 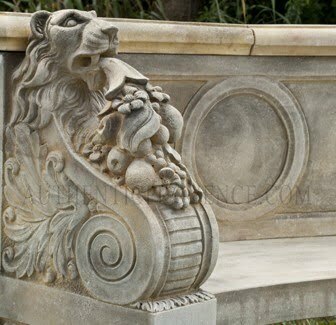 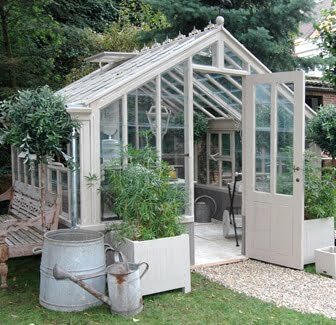 We specialize in the finest classic antique benches in French and Italian limestone, Colonial style wooden benches, marble and limestone tables from France, specifically Provence, with wrought iron bases. 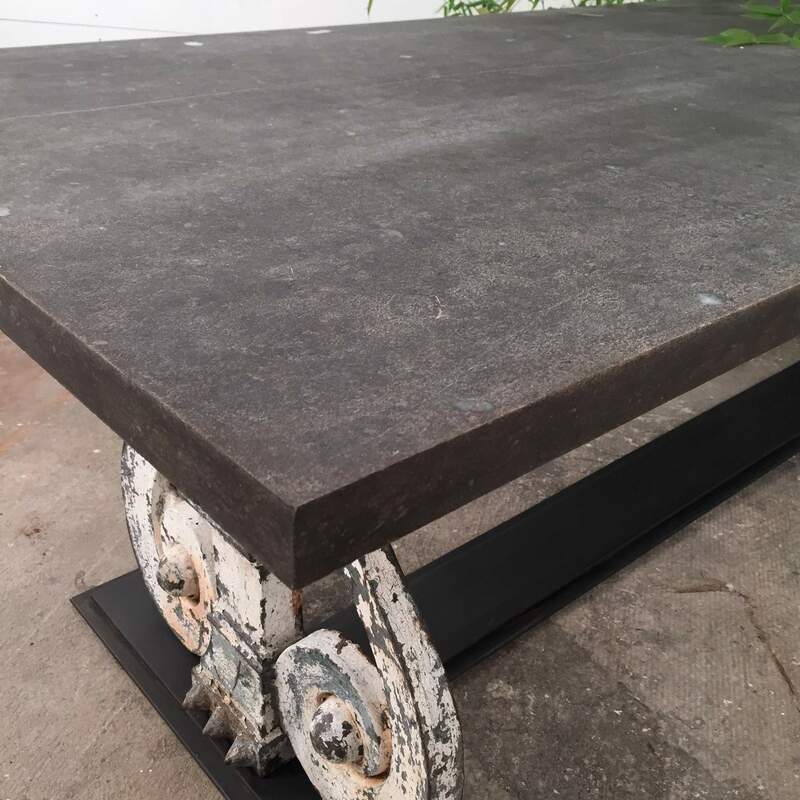 Our large selection of teak and limestone outdoor tables includes exceptionally long or oversized distressed options to accommodate the most unique needs. 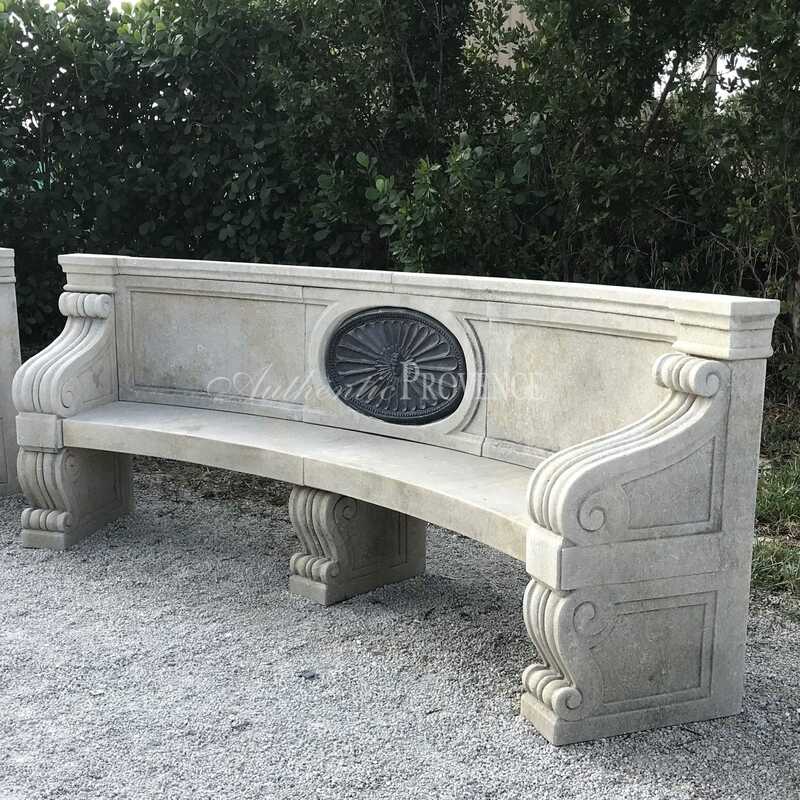 We can create custom pieces as well. 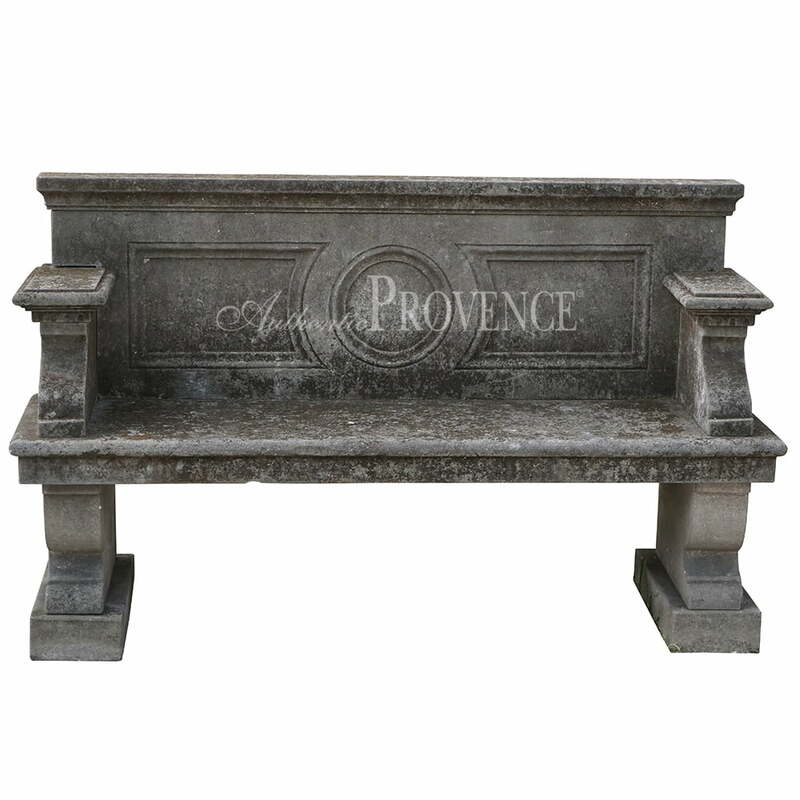 Our collection also features many galvanized metal pieces from the more contemporary to French furniture from Arras in Northern France. 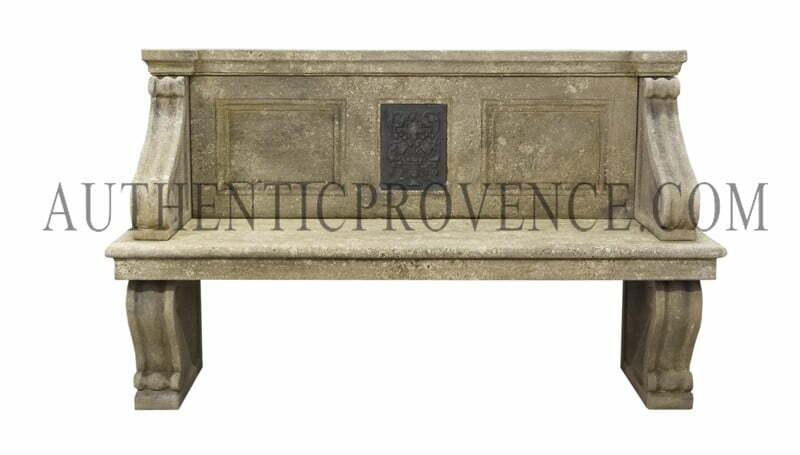 You can also view our variety of rare faux bois garden tables, benches and seats.